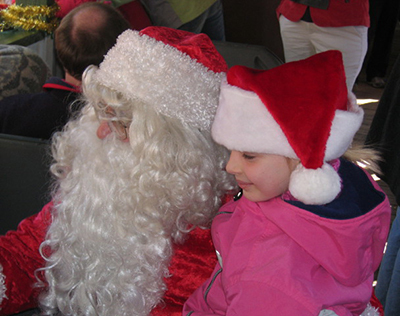 Santa Claus is coming to ride The New Hope Valley Railway! 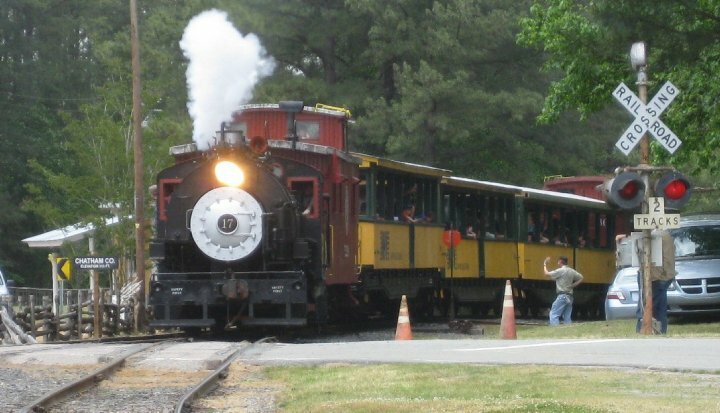 The New Hope Valley Railway (NHVR) presents its annual Holiday Santa Trains the first two weekends in December departing from its rail yard located in Bonsal, N.C., just 10-minutes south of Apex off of U.S. Highway 1, Exit 89. Purchase tickets online at www.TriangleTrain.com or at the train yard the day of the ride. Holiday Santa Trains will be operating on Saturday, Dec. 1; Sunday, Dec. 2; Saturday, Dec. 8; and Sunday, Dec. 9. Diesel train rides will be departing at 11 a.m., 1:30 p.m. and 4 p.m. and steam train rides at 12:15 p.m. and 2:45 p.m. Tickets are $10 for adults and $7 for children, ages 2-12. NHVR recommends arriving at the train yard 30 minutes before the listed departure time. Learn more by visiting www.TriangleTrain.com or www.facebook.com/TriangleTrain.